Need a creative way to spread the news of your pregnancy? Look no fur-ther than this doggie t-shirt to help you out. 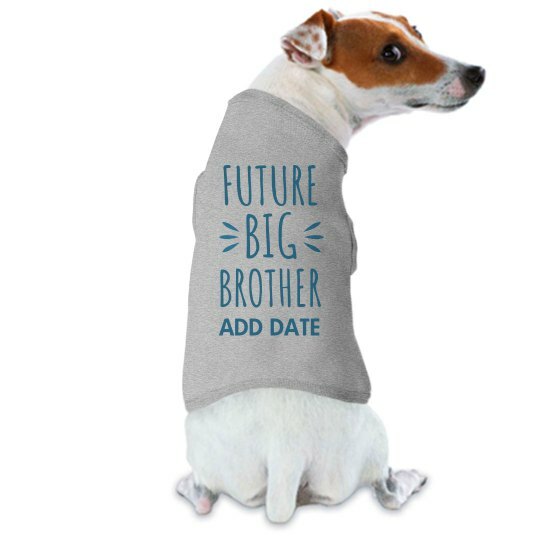 You can customize the tee by adding your due date at the bottom, and grab a couple if you have more than one furry friend!